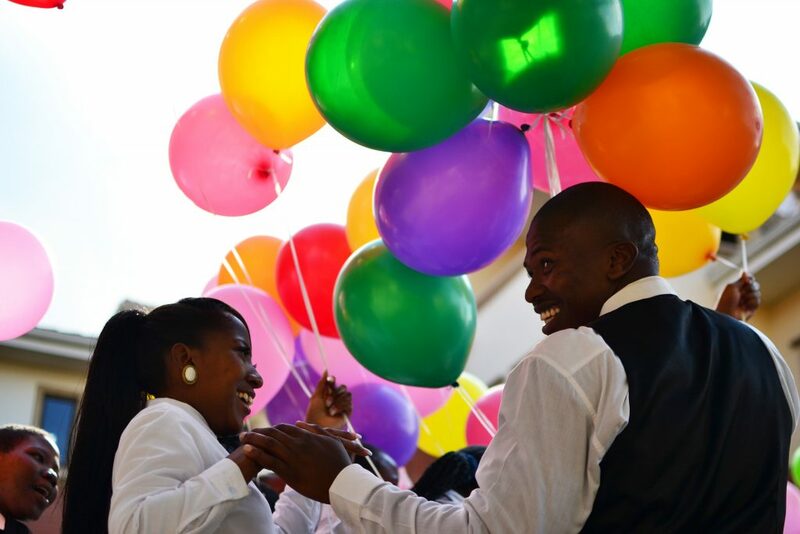 One of the largest African banks has a head start on attracting young talent and differentiating themselves in the marketplace – they are focusing on what they call ‘new graduates’ in a programme customised for GEN Z and Y talent. The bank features this innovative programme to launch careers for selected new hires while creating diversity in their talent pool. Duke Corporate Education (Duke CE) partners in this multi-modular global programme which integrates several learning approaches including experiential learning and action learning projects. Over two years, the participants focus on leading self, others and their organisation. The second year features functional development and an international trip for the top ten graduates. To meet the needs of this important population, the journey continues beyond the program with Alumni conversations to position leadership for the future, challenge the status quo and connect with fellow participants in creating a platform for crucial conversations.